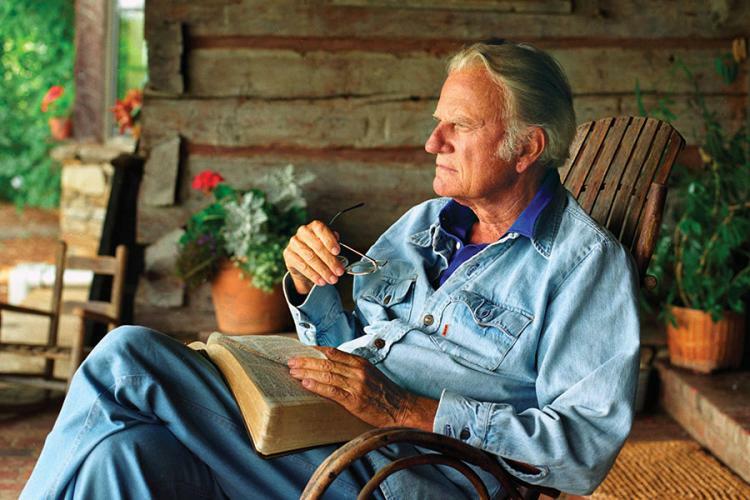 On February 21, 2018, Billy Graham’s hope and greatest longing was realized as he entered heaven. Today, he is in the presence of his Savior, Jesus Christ. God worked through Mr. Graham’s death much like He did through his life, using the events surrounding his passing to open hearts and change lives for eternity through the power of the Gospel. This special exhibit shares the remarkable impact of the events commemorating Billy Graham’s life and ministry – and demonstrates how God is continuing this legacy of evangelism to “bring salvation to the ends of the earth” (Acts 13:47).